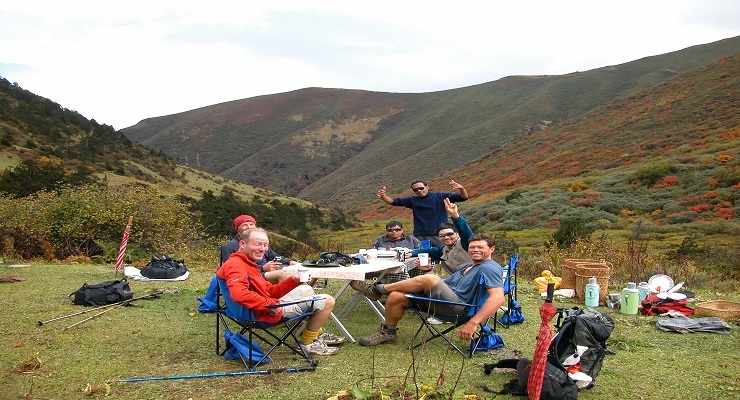 Trekking is the best way to see Bhutan’s changing landscape and the most delightful way to explore the natural wonders of Bhutan. 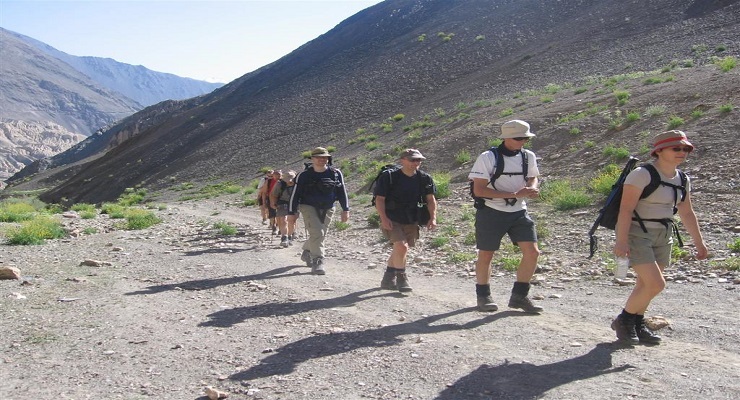 The kingdom is much sought after for its pristine trails that lead through a Himalayan wilderness full of some of the most exotic and endangered species of flora and fauna. 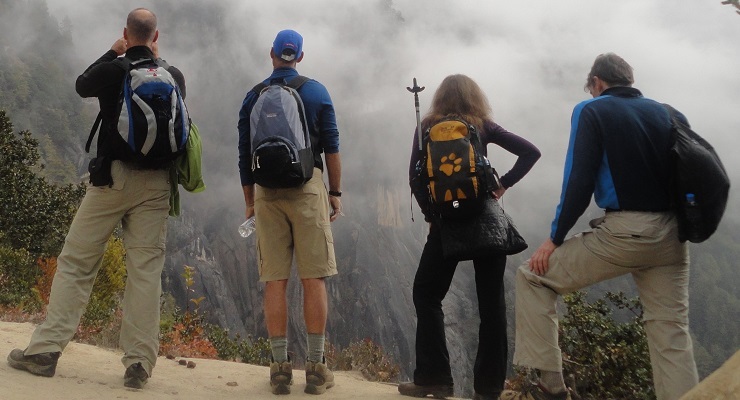 For the adventurous and the nature lovers, Bhutan has a trek to suit every interest --from simple day long hikes, to fascinating alpine quest that run for days. you will experience breathtaking views of Mt. 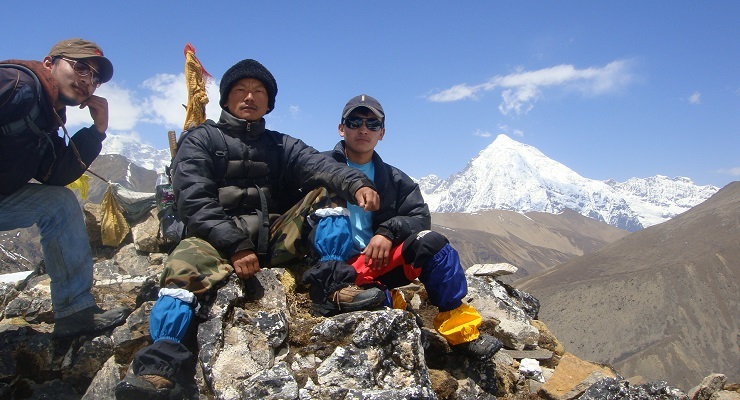 Everest, Kanchenjunga and other Himalayan peaks including the sacred Chomolhari and Mt. Jichu Drake in Bhutan. On arrival at Paro airport, you will be met by our representative and after a drive of one and a half hour duration, reach Thimphu, the modern capital town of Bhutan. After taking your breakfast, you will be met by the luxury tours of India’s representative who assists you with check-out formalities. And after that your drive to Gangtey starts which will Cross over Dochula Pass (3140m.) and drive to Wangduephodrang Dzong (fortress). On a clear day one gets stunning views of Himalayan ranges. 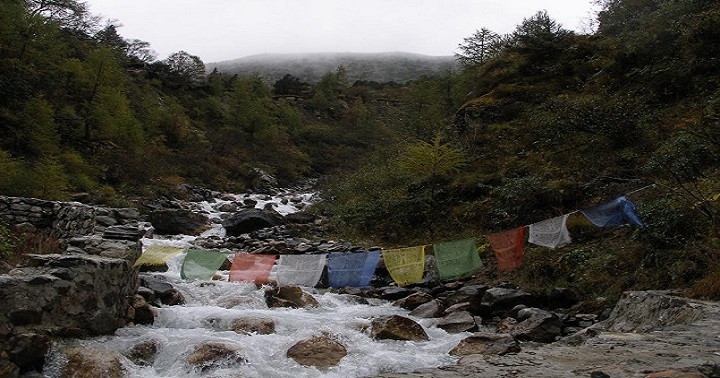 Descend to Wangdue valley and visit the Wangdue Dzong, the most picturesque in Bhutan. A moderate trail winds through meadows and fields, then ascends the Tsele La pass through a mixed forest of juniper, bamboo, magnolia and rhododendrons. The people of Gogona speak a language called Bjopkha, the dialect of nomads. Their life in the isolated valley has encouraged them to continue using their ancient dialect. The hike today is approx. 9.5 miles (06 - 07 hours). Walking time about 6-7 hours. 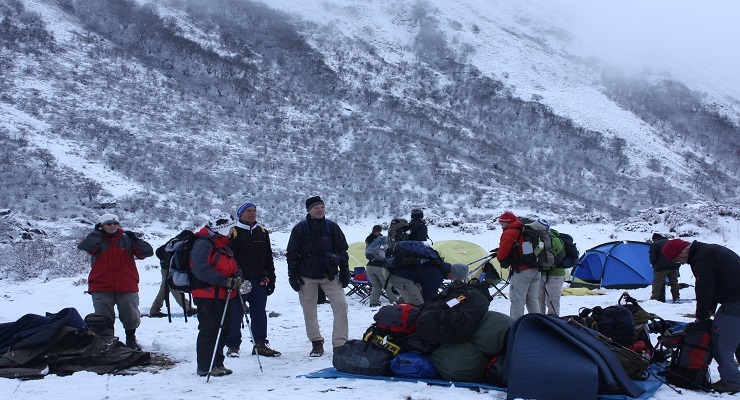 In the morning it is a climb up a gentle slope to Shobjula (11,155 ft.) for your lunch stop. Then the path leads down to the wide valley of Khotokha, a summer place of the people of Sha (falls under District of Wangduephodrang). Three of the Chortens are square, in Bhutanese style, and the fourth is Nepali style. A short ascend leads to Mulaila pass (9200ft.) Then the path descends through ever-changing vegetation till the bridge in Wangdi Phodrang. Your trek ends here. You will then start visiting towards Wangduephodrang Dzong. Wangduephodrang Dzong, founded by Zhabdrung Ngawang Namgayl in 1638. It is located on top of a high ridge overlooking a river junction. After taking your breakfast, you will be met by the luxury tours of India’s representative and after that your drive to Paro starts enroute visiting the 108 stupas dedicated to His Majesty the King by her Majesty the Queen Ashi Dorji Wangmo Wangchuk. Visit Wangchuk Dzong which dates back to 1915 and also visit lhakhang Nakpo (Black temple) is said to have been built by pigeon emanation of King Songtsen Gampo in the 7th century. Paro Airport, the only airport in Bhutan is located in Paro. This valley is one of the most populated areas in the country. 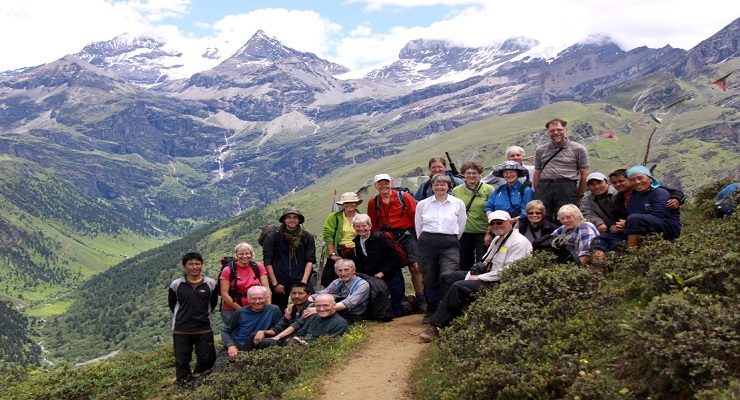 The valley contains a wealth of attractions and requires a few days to be properly explored. The elegant and perfectly symmetrical Rinpung Dzong looks after the religious and secular activities in the valley. After early breakfast we transfer you to the airport in the morning depending on the flight schedule and your destination. Choose our well compiled and customized golden triangle tours and Experience the DIFFERENCE. Combine it with any one of the below extensions and DISCOVER some of the many faces of INCREDIBLE INDIA!!! Sightseeing tours as per the above itinerary alongwith an English speaking guide and including entrance fees to the monuments and places of tourist interest.